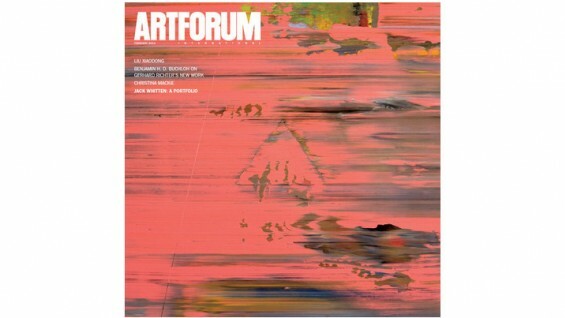 Alumnus and former faculty Jack Whitten's painting Pink Psyche Queen (1973) appears on the cover of Artforum's February 2012 edition. The journal features a portfolio of works by Whitten (A'64) introduced by Editor-in-Chief Michelle Kuo. Whitten, a widely exhibited and collected artist has since the 1960s explored painterly abstraction with a range of formal techniques to address diverse subject matter. See more work by the artist at Alexander Gray Associates.